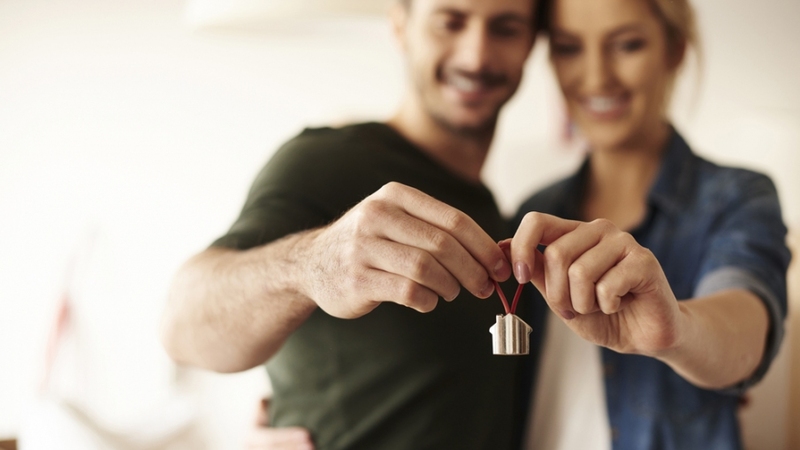 What Should You Check Before Buying a New Home? Buying a new home is a big deal! How do you make sure you get it right before signing on the dotted line? There are some essential aspects to check before closing the deal. Current and foreseeable future necessities for space. Price/m2 and its comparison with the appraised prices for the area. Real useful surface; the available square metres, leaving aside the storage room, common areas, garage, etc. In this regard, it is essential to calculate the dimensions of the built surface area and useful surface area of the house. Closure of open spaces. Check existing regulations in relation to the enclosure of terraces and extensions of open spaces. Get information about the usual practices in the area where you are planning to buy. The finishes in general; windows, insulation, materials, blinds, doors, etc. The quality of areas that are going to be used intensively, such as bathrooms and the kitchen. In general, in all households, homeowners end up spending significant budgets on the improvement of these rooms. Exterior insulation with respect to neighbouring and exterior dwellings. Evaluate the noise protection of your home: double glazing of the windows, quality of the doors, size of the boundary walls, etc. Technical topics; seek advice from friends who understand construction issues if you have doubts or consult an expert. Many houses have greater risks of settlements, cracks, humidity, etc. that an expert can predict. Preinstallations and equipment. Today many homes have pre-installations and facilities for kitchens, bathrooms, air conditioning, heating, gas, satellite dishes, security, alarms, etc. You may be paying an excessive price if these facilities do not suit your needs. Home automation and technological advances in housing might lead to you changing these things sooner than you think. The installations. These can be divided into two groups: the insulation against both climate and external noise, which are basically the foundations, the walls and the roofs; and the provision of supplies (water, electricity, gas, heating, septic tanks, etc.). A nice view is important. A good orientation can allow you to enjoy the sun in winter and relative shade in summer. Visit the house that interests you at several different times of day, to get a better feel for it. A house is also its environment and the services that affect it. The house may be part of a community association or residents’ organisation. Gather any information about it: any monthly costs, shared community services, etc. as well as the quality and cost of any additional amenities such as swimming pool, sports courts, etc. Make sure to do your due diligence before you make that all important final decision to buy your new home.